Non-greasy essential oil blend and extracts that will leave your beard and hair, rejuvenated, hydrated, soft, conditioned and shiny. 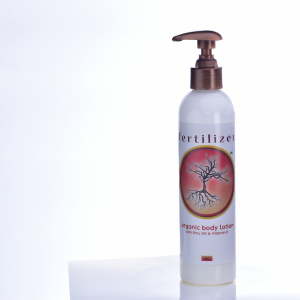 Eliminates dryness, itchiness and flakiness. 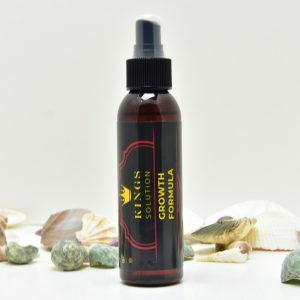 Alleviates in-grown hairs. Leaves beard smelling amazing. 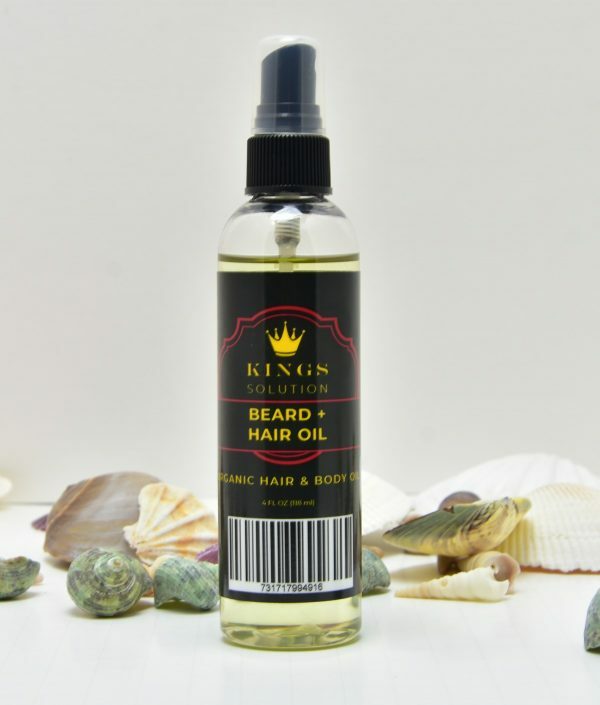 Following light application of Kings Solution Beard Balm for conditioning, evenly Mist/Spray a small amount of Kings Solution Hard & Beard Oil to beard and massage into the beard. Spray/Mist into scalp, massage, mist over hair as needed. 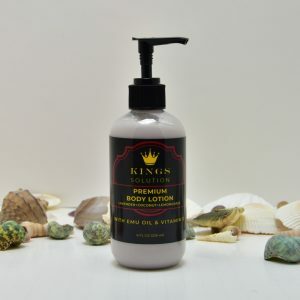 Can be used as a body/massage oil as well.